LAS VEGAS, NV, May 18, 2018 /24-7PressRelease/ — Gridiron Greats Assistance Fund, Inc., a non-profit that provides medical and financial assistance to retired NFL players and their families in dire need, will host its 10th annual Mike Ditka Hall of Fame Gala in Las Vegas on May 25th at 6:30 p.m. The gala will be held at the luxurious Red Rock Resort in Las Vegas and will honor former NFL players for their outstanding careers as well as their charitable work off the field. John Tournour (J.T. the Brick) will resume his role as Master of Ceremonies. 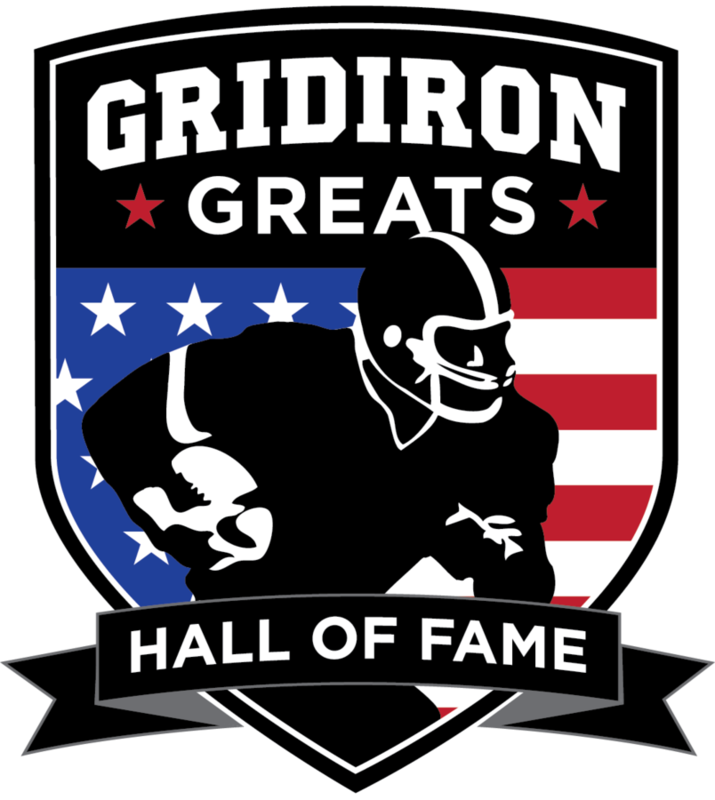 The Gridiron Greats Class of 2018 Hall of Fame Inductees include: Raider and NFL Hall of Famer, Howie Long; Ravens NFL Hall of Famer, Jonathan Ogden; the Bears Doug Plank; Vikings and Chargers Legend, Ed White; CFL Legend, Peter Dalla Riva; and Cowboys great, Herschel Walker to round out this year’s class. A special tribute will be given to beloved Raiders player, David Humm who passed away earlier this year. In addition, Sylvia Mackey, wife of former NFL legend John Mackey will present her namesake Award to Dr. Ann McKee, who was named to Time Magazine’s 100 Most Influential People of 2018 list. Dr. McKee is the Director of Boston University’s Chronic Traumatic Encephalopathy Center and is the leading researcher in the field. Walker will also receive the Marv Levy Impact Award, which recognizes a man or woman who serves or served in the Armed Forces, or who has dedicated much of their time and influence in advocating for and serving the military community, has exceptional leadership qualities, and is honorable, honest and courageous. “We are incredibly proud to be hosting Mike Ditka’s foundations and celebrating the great accomplishments by the honorees,” said Bryan Lindsey, General Manager of Red Rock Resort. A special thanks to After the Whistle, AQUAhydrate, Atlanta Falcons, Attorney’s Tax Relief, Big Mouth Marketing, By-Dzign, CFL, CFLAA, Cashman Photo, Chicago Bears, Cinespace, Clarke Pharmaceuticals, Coastal Orthopedics, Creative Digital Printing, Encore Event Technologies, G3, HCI Alternatives, Hourglass Wealth Management, Laborers Union Local 872, LiUna, Neuro XPF, NFL, Oakland Raiders, Periscope, Rudolph Foods, San Francisco 49ers, Red Rock Resort Casino Spa, Retrobrand, Shango, Silverado, Shelly Becker Design, Southern Glazer’s Wine & Spirits Nevada, Sukup Manufacturing, TMI Sports Medicine, Transformations, Ullico and to all of our supporters who purchased tables and program ads. 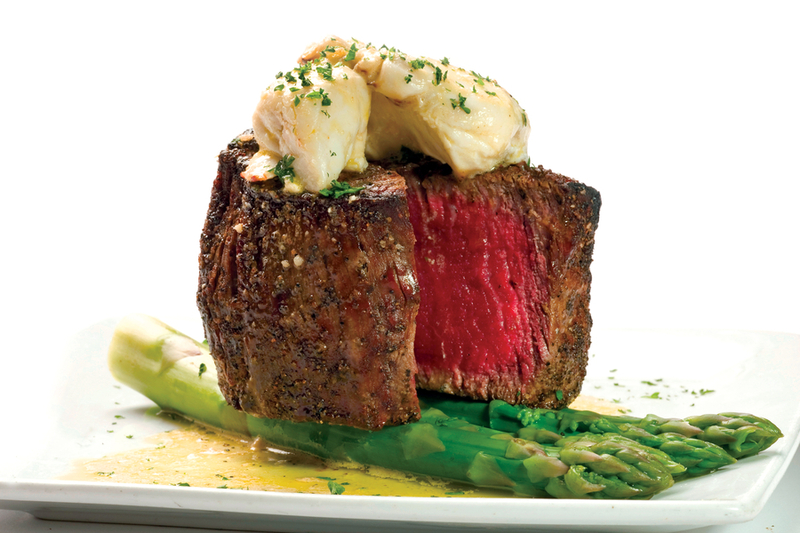 Celebrities scheduled to attend: Lem Barney, Matt Birk, Chris Borland, Morris Bradshaw, Peter Dalla Riva, Mike Ditka, Ray Elgaard, Leo Ezerins, Joe Greene, Randy Grimes, Frank Hawkins, Eric Hipple, Don Horn, George Kunz, Howie Long, Mike Lucci, Napolean McCallum, Hugh McElhenny, Reggie McKenzie, Bob Newton, Jonathan Ogden, Christian Okoye, Geoff Old, Brett Petersmark, Doug Plank, Duke Sims, Quintin Smith, Ivory Sully, Kyle Turley, Mike Utley, Herschel Walker, Tim Walton, Ed White, Ben Williams, Ron Yary and more. The After the Impact Fund for Veterans and Legends, Inc. (ATIF) is a Delaware nonprofit corporation that has received recognition of federal tax-exempt status as a public charity under Section 501(c)(3) of the Internal Revenue Code. ATIF’s mission is to facilitate comprehensive treatment and provide a support network for military veterans, professional athletes and their families.